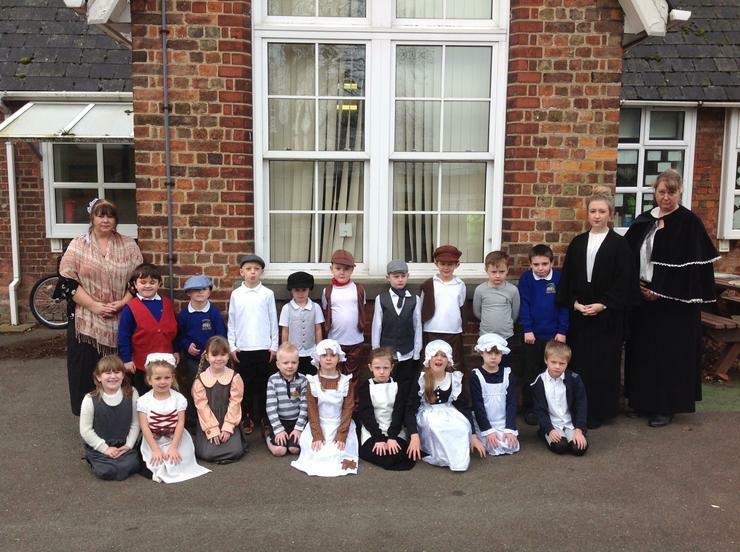 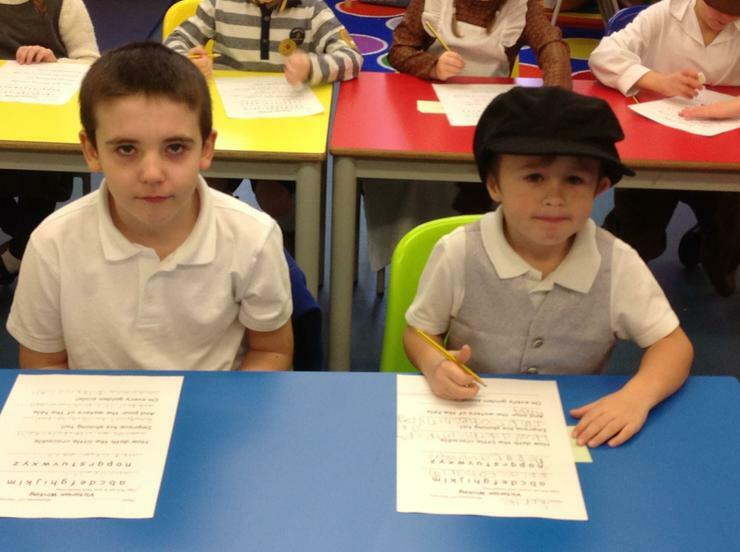 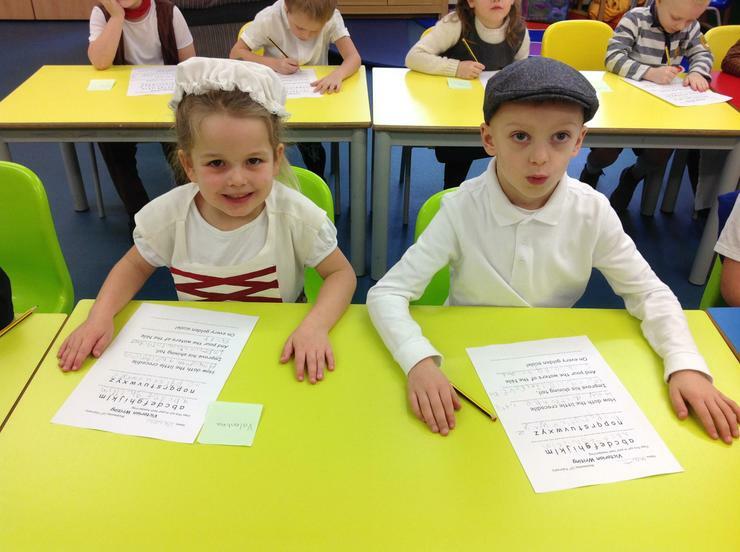 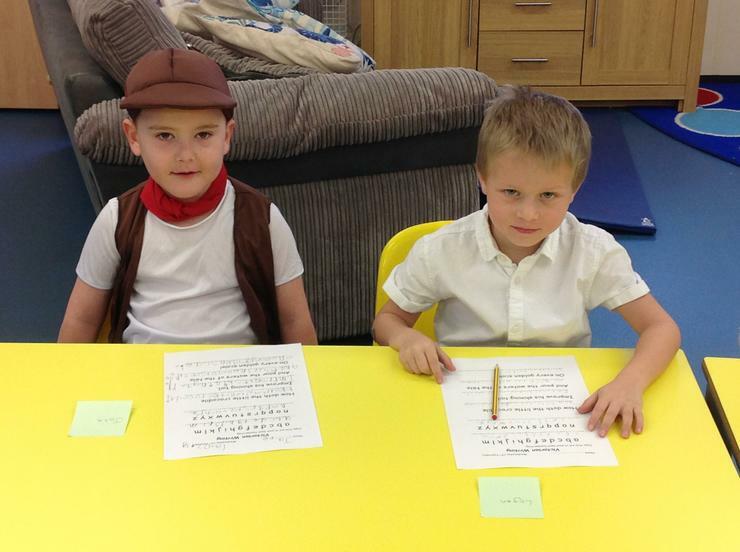 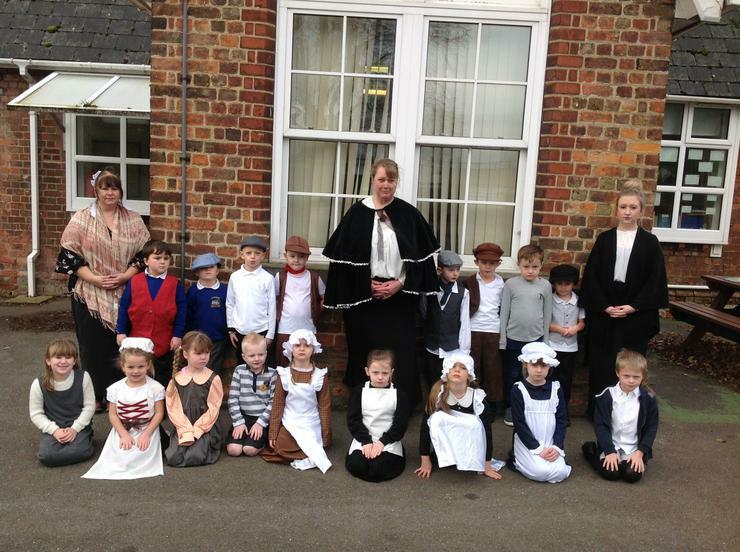 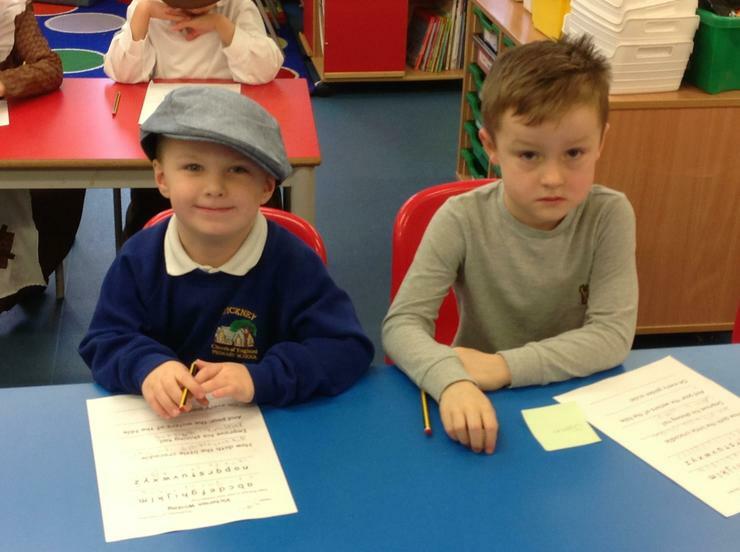 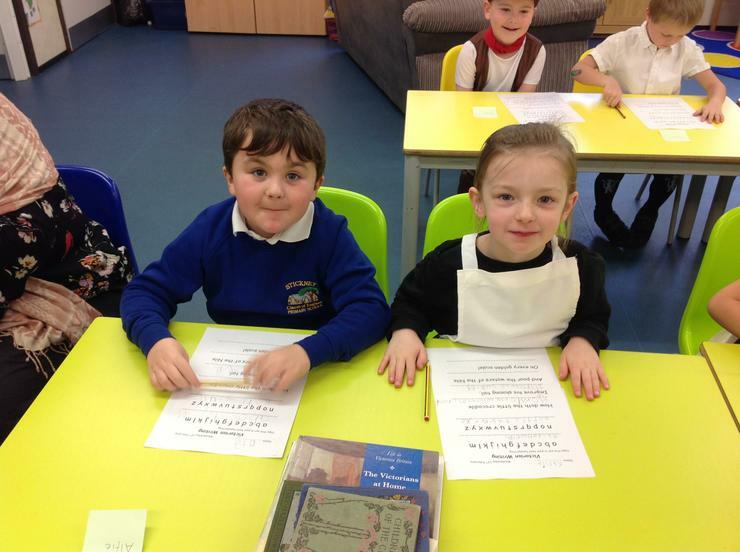 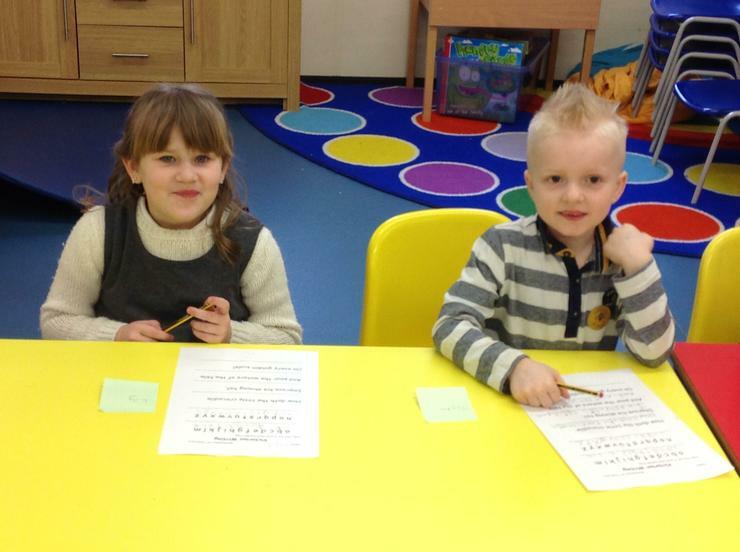 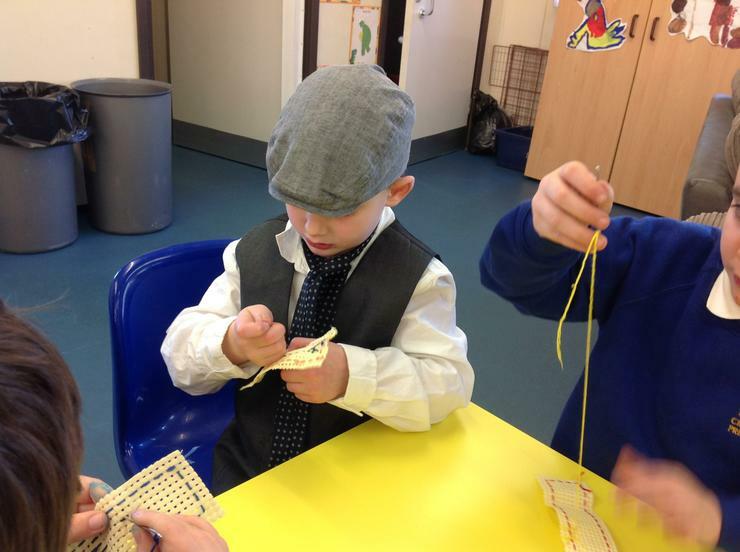 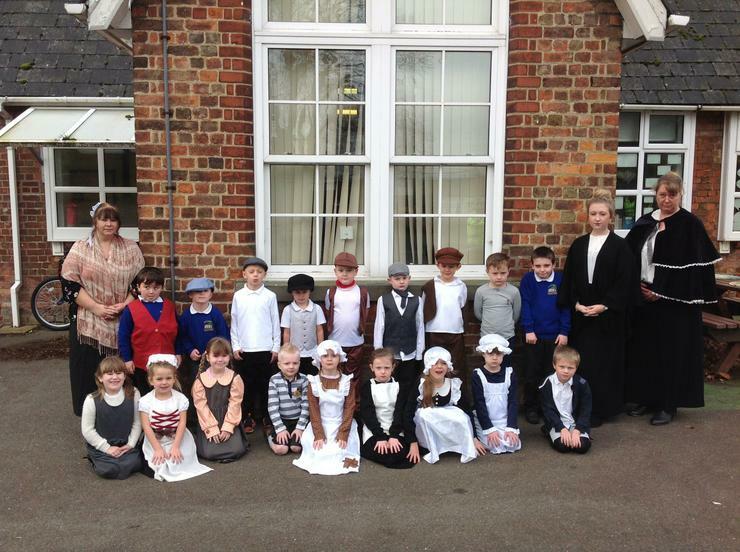 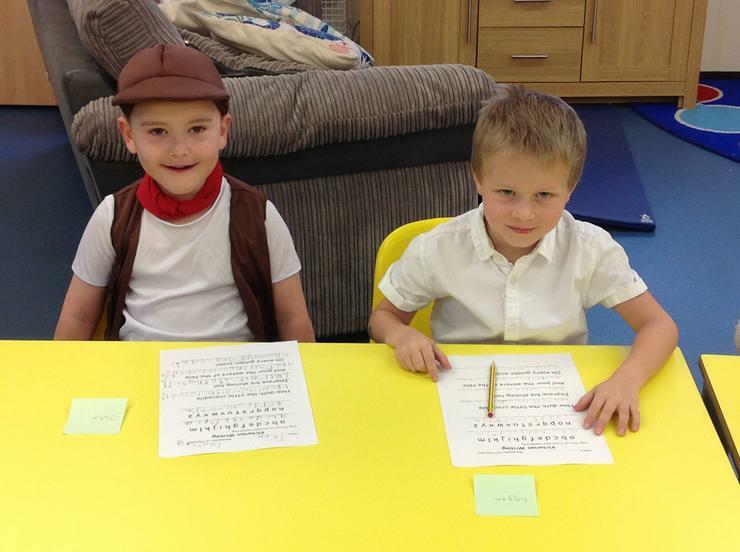 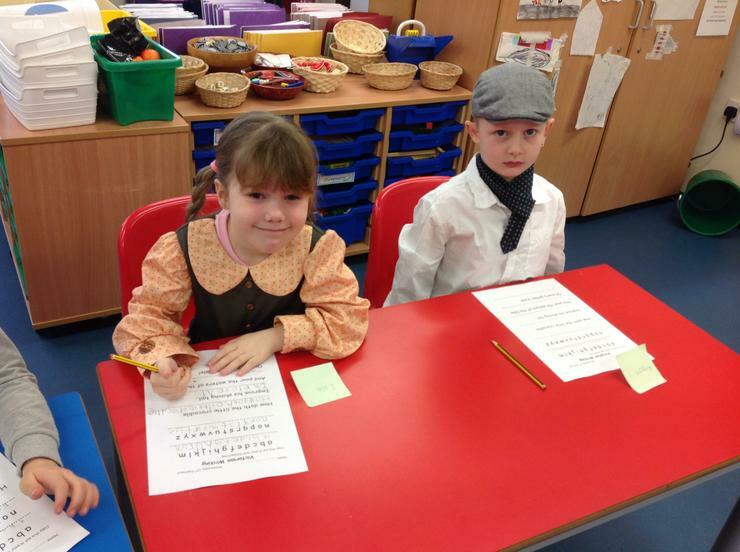 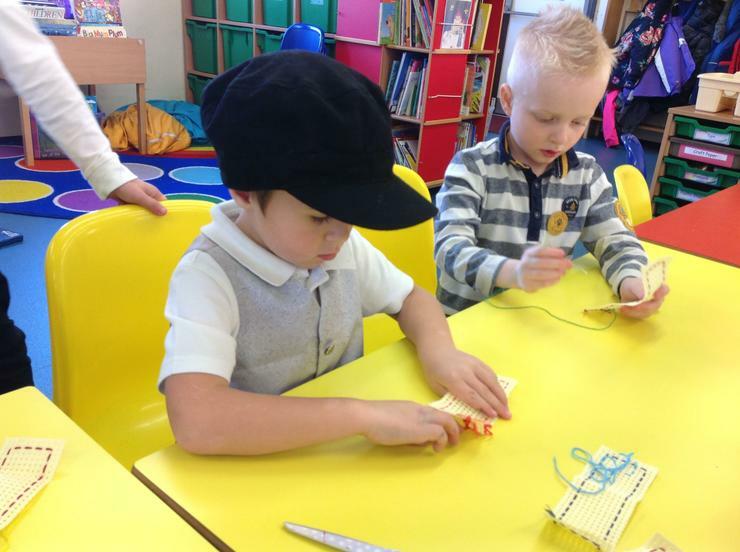 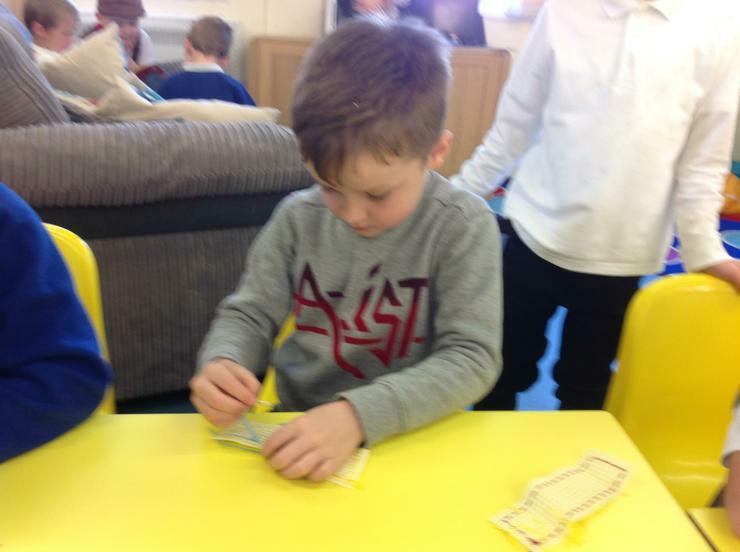 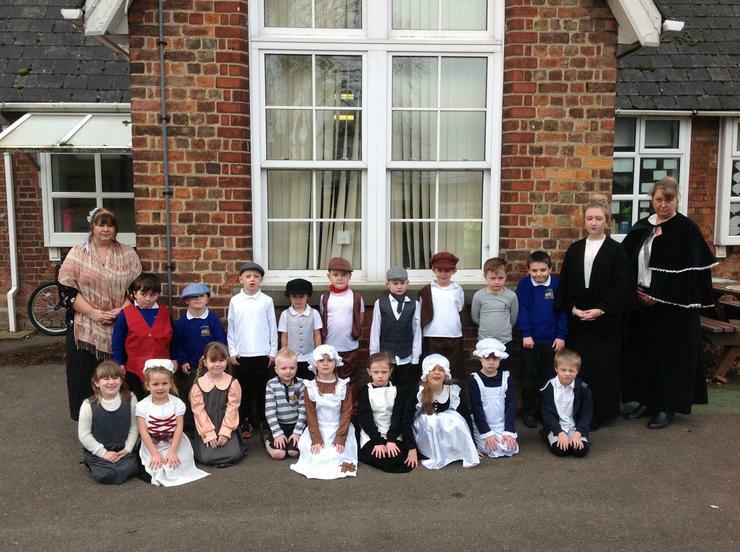 The children enjoyed dressing up and pretending to be children in the Victorian Era. 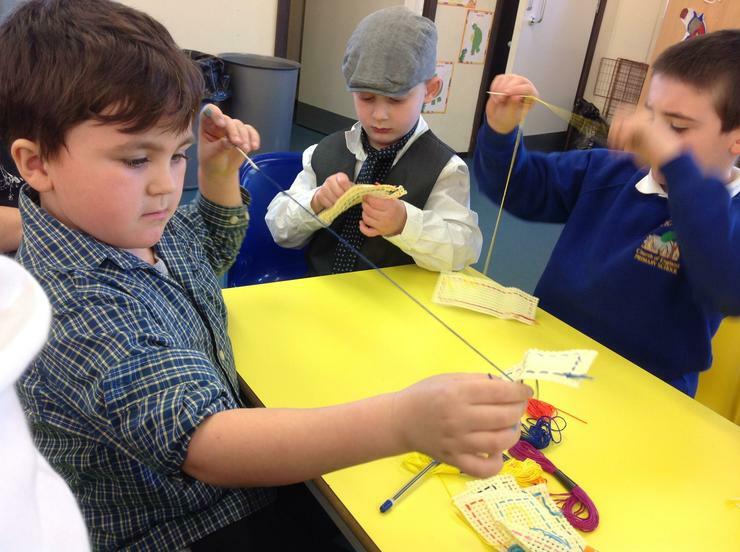 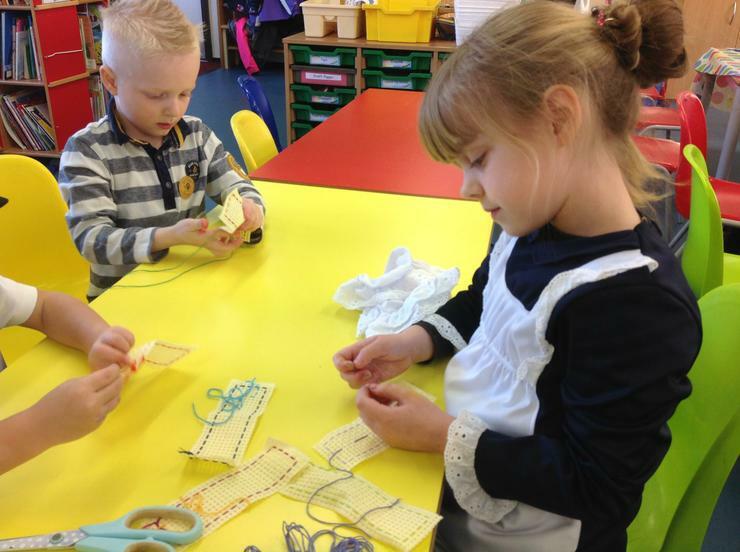 They liked the strictness of Victorian school times as well as playing Victorian games and even trying to sew a sampler. 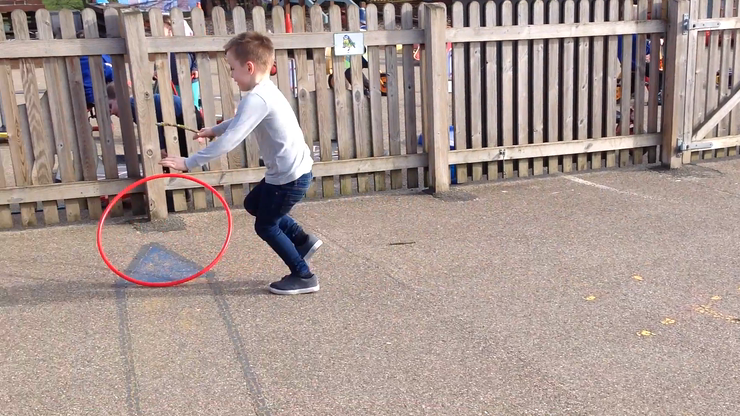 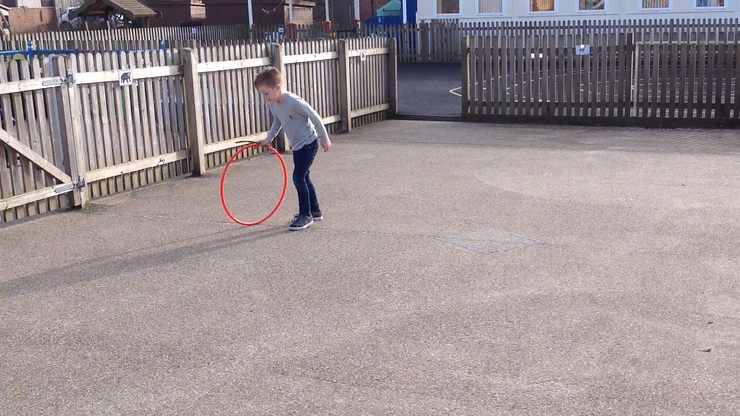 This is how Victorian children played with a hoop and stick.